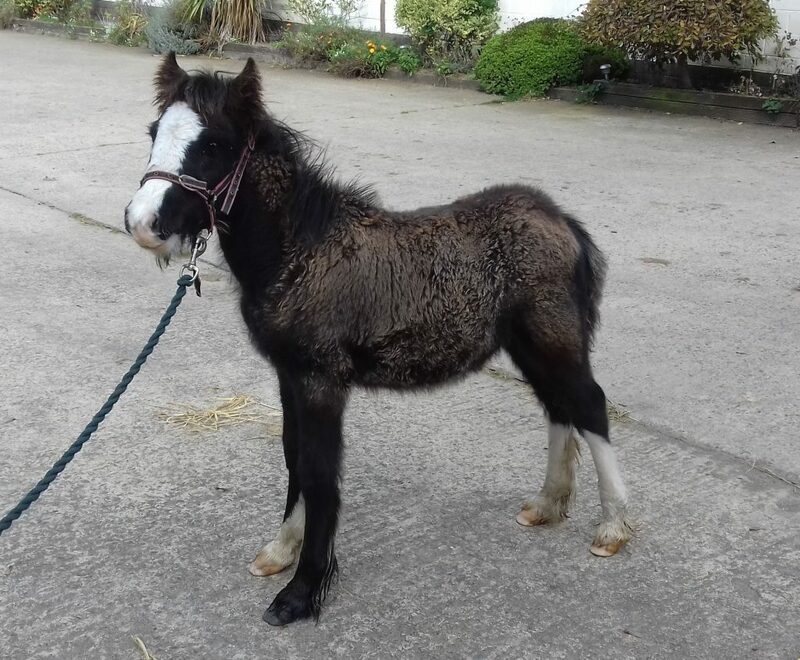 Spud is only a baby and would have been born earlier in 2017. 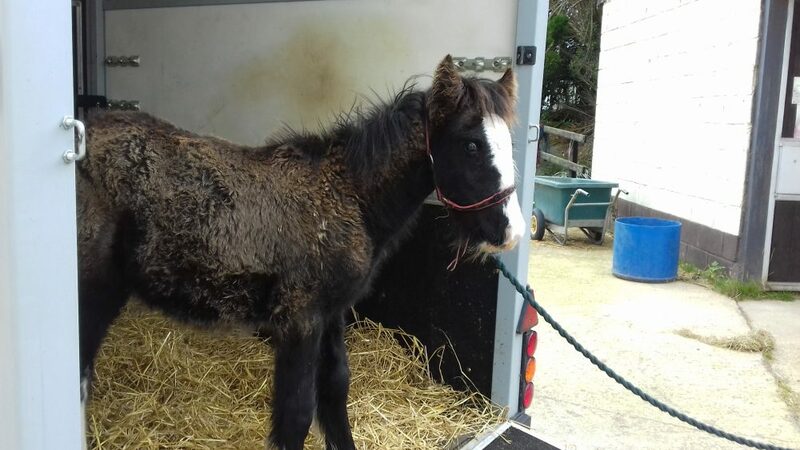 Sadly this lovely little Cob was abandoned on land. No owner could be traced as he was not micro chipped. 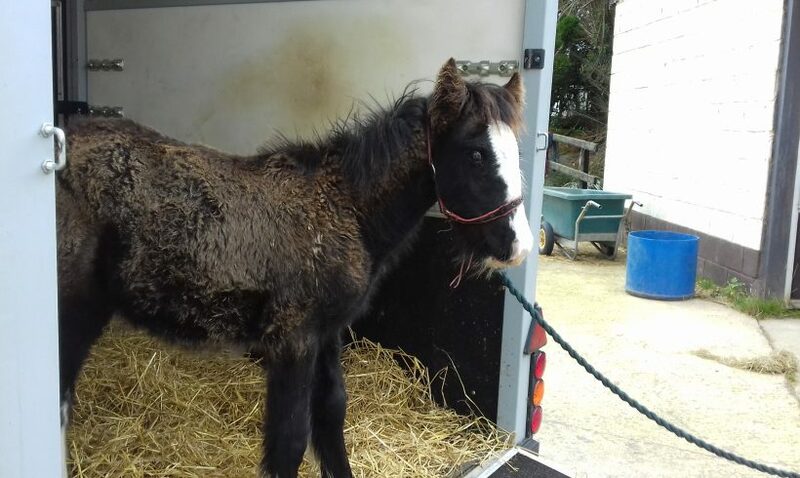 Spud has a lovely temperament and will make a lovely little Cob when he grows up.